While passenger traffic is taking off, freight loads are weighing down the industry. Airline passenger demand is picking up in the Middle East, with growth pegged at 9.1 percent in September. Passenger growth surpassed the global average of 5.6 percent over the same month last year, but lagged behind growth in Latin America and Europe. That said, freight volumes had dipped significantly in the third quarter, five percent below where they were at the end of Q2. 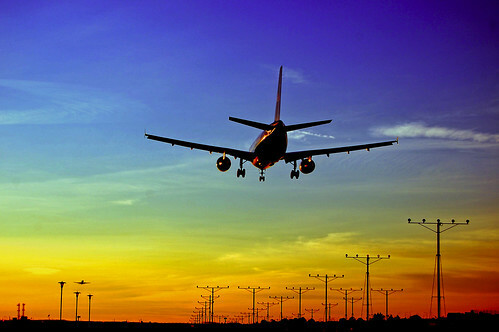 Worldwide airline profitability is expected to decline from $6.9 billion to $4.9 billion in 2011.